Little Girl Make Climbing In The Adventure Park. Concept Of Sport Life. Lizenzfreie Fotos, Bilder Und Stock Fotografie. Image 116777655. 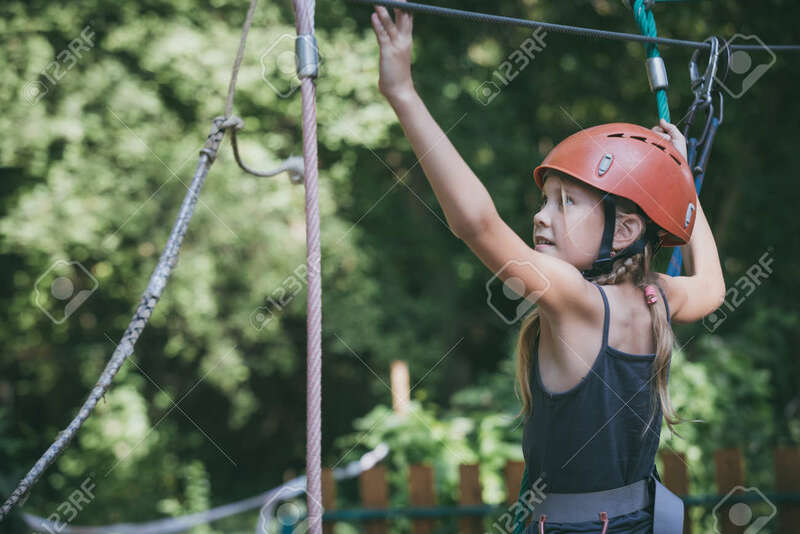 Standard-Bild - little girl make climbing in the adventure park. Concept of sport life. little girl make climbing in the adventure park. Concept of sport life.